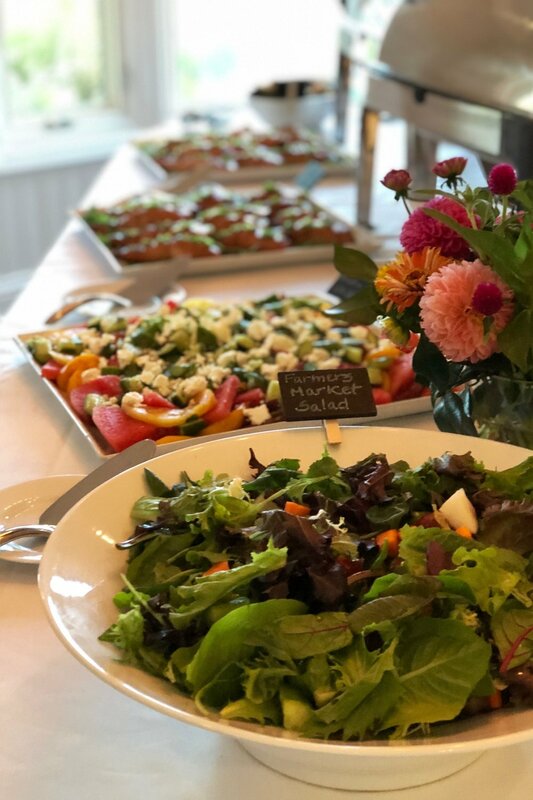 Our kitchen also caters to a wide range of local companies, providing them with carefully crafted food for office lunches, meetings, photo shoots and special events, as well as with tasteful gift boxes to thank their clients. Place your catering order online today! Please Note: All catering orders require a 5 person minimum and must be ordered by 4pm the day before. Thank you!